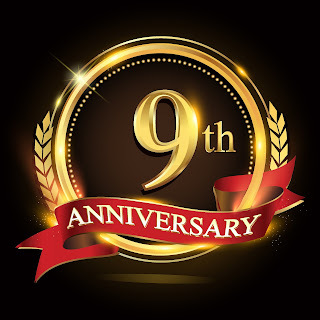 Outlandish Observations: Outlandish Observations is 9 years old! 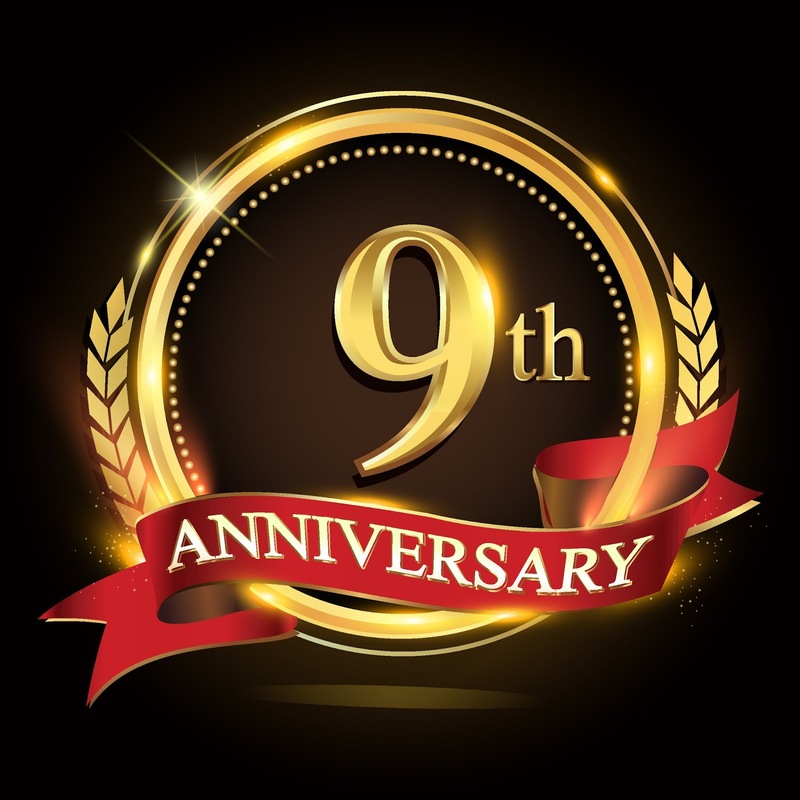 Outlandish Observations is 9 years old! Is the printshop scene being hyped too much? 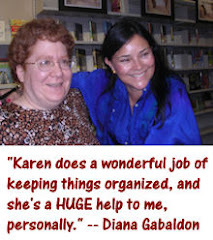 Going to see Diana Gabaldon in September! Nine years ago today, on August 28, 2008, I started Outlandish Observations! I had two goals in mind when I started this blog. The first was simply to learn about blogging. The second was to create a central repository for news and information for OUTLANDER fans, a place where people could go to find answers to commonly asked questions, links to other OUTLANDER-related sites, and the latest information on Diana Gabaldon's new and upcoming releases. Special thanks to all of my followers on the Outlandish Observations Facebook page! Last year at this time I had 8,752 followers on Facebook. Today that number is 9,604, an increase of 9.73%! I'm delighted that so many new people have found my site in recent months. Welcome! 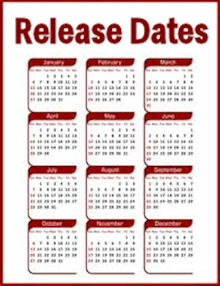 I hope you take some time to look around and see what else is available here. Outlandish Observations was one of the first successful OUTLANDER-related blogs. These days there are dozens and dozens of fan-sites, Facebook groups, and so on. The more the merrier, as far as I'm concerned! 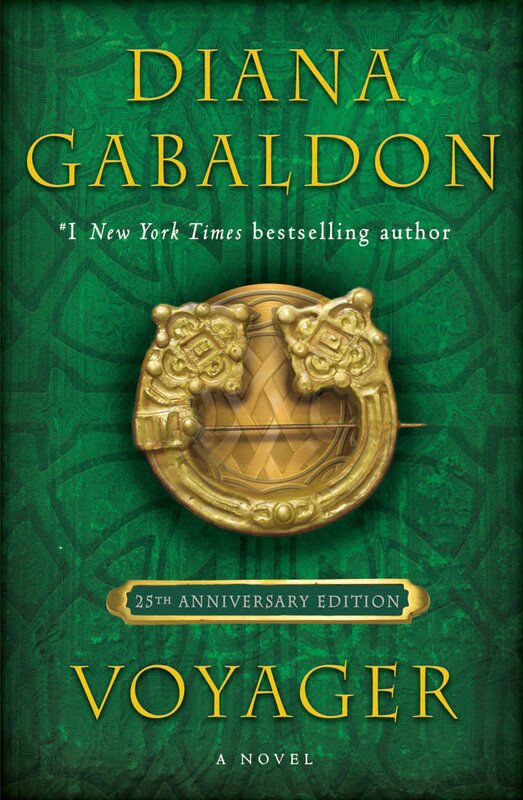 <g> I'm proud to be a part of such a thriving, creative, and enthusiastic worldwide community of fans, united in our passion for these books and characters and this amazing story Diana Gabaldon has created, that is now being brought to life on TV. 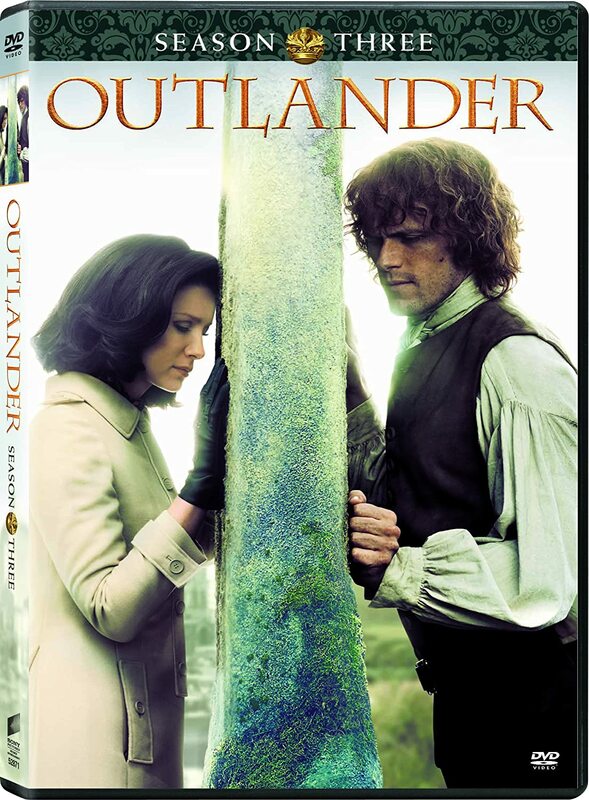 I'm delighted to see so many new people discovering OUTLANDER as a result of the TV series! In case you're wondering, yes, I will be posting weekly recaps of the Season 3 episodes, just as I've done for the first two seasons. Look here for my Season 1 and 2 recaps. No question about it, this is a very exciting time for OUTLANDER fans everywhere! It's quite a challenge to keep up with everything that's going on these days, and I hope you're finding this site helpful. Many, many thanks to all of you who've visited Outlandish Observations over the past nine years. It's been an amazing journey, and I'm so glad you've come along for the ride. Yours was my first Outlander Blog. Opened up a whole new world! Thank You. Happy Anniversary. Thank you for all the work you do it is appreciated. It is hard to believe that 9 years have gone by so quickly. congratulations and don't stop please. Congratulations, Karen, and thank you. I have gained much knowledge and am entertained by Outlandish Observation. It is my go to place when looking to see if there is news about DG's books and the series. Also, it is fun to follow you on your journeys. Thank you for herding us bees. You are truly appreciated. Congratulations, Karen! Yours is the best blog I have ever read - thank you. Hi Karen Happy Anniversary to you . I think your webpage is one of the best Outlander ones around and ones with the best material and news about the books , Diana , or the Tv series , and one of the most honest , I first found your webpage a few years ago and knew that it was one of the best and I like the fact that you give reviews of each episode from the series that fans can relate to so keep on the great work and an so honored to be a part of your webpage , please post more soon. Sincerely . Do you hear an echo? Congratulations! Most hearty congratulations, Karen. Your efforts are most appreciated.